Search Results for "new jersey beach"
Unidentified people sunbath on the beach in Beach Haven, NJ. 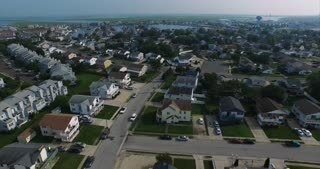 Beach Haven is known on Long Beach Island as the "Queen City". BEACH HAVEN, NJ/USA - AUGUST 7, 2013. 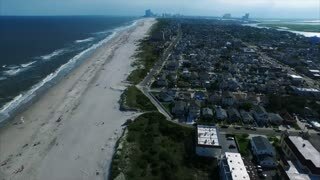 New Jersey circa-2017, Flying up New Jersey beach towards Sandy Hook with New York City in distance. 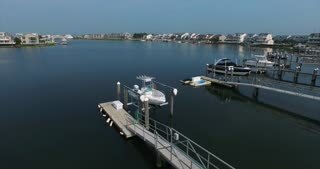 Shot with Cineflex and RED Epic-W Helium. Beach of Cape May, New Jersey. The beach is empty one a small group of people are relaxing on the sand. Waves hit the lonely beach. 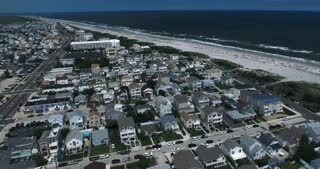 Crowded beach day in gorgeous Wildwood, New Jersey! 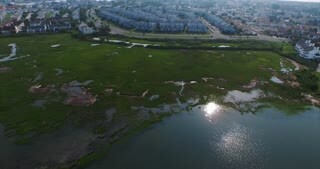 One of the most historic beach and vacation locations in New Jersey. Beach of Cape May, New Jersey. The beach is empty one a small group of people are relaxing on the sand. 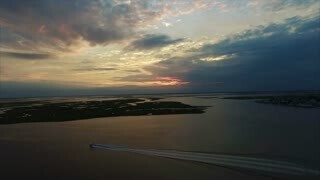 Drone flight over the Beach of Long Branch in New Jersey. 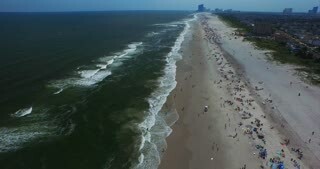 The beach is crowded, since the people want to cool down in the atlantic ocean.